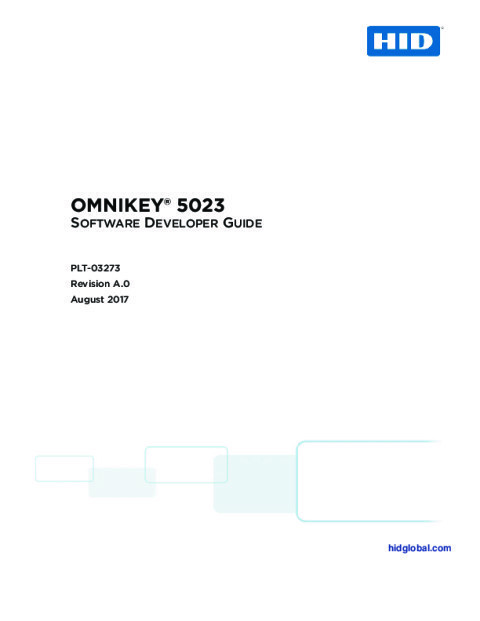 Typical environments for the reader include healthcare, pharmaceutical, financial services, enterprise, government and other agencies seeking higher security and access management. The new reader has an integrated cryptographic module supporting enhanced security schemes such as Secure Identity Object™ (SIO). HID Global's SIO-enabled ecosystem offers a highly secure, standards-based, technology-independent and flexible identity data structure. The reader supports Seos® and is Part of the iCLASS SE® Platform. It provides multi-layer security that fully leverages the HID secured card technology for additional protection to identity data. The reader is integrated and tested with HID Global’s ActivID® ActivClient, ActivID® Applets and HID Trusted Tag® Service. 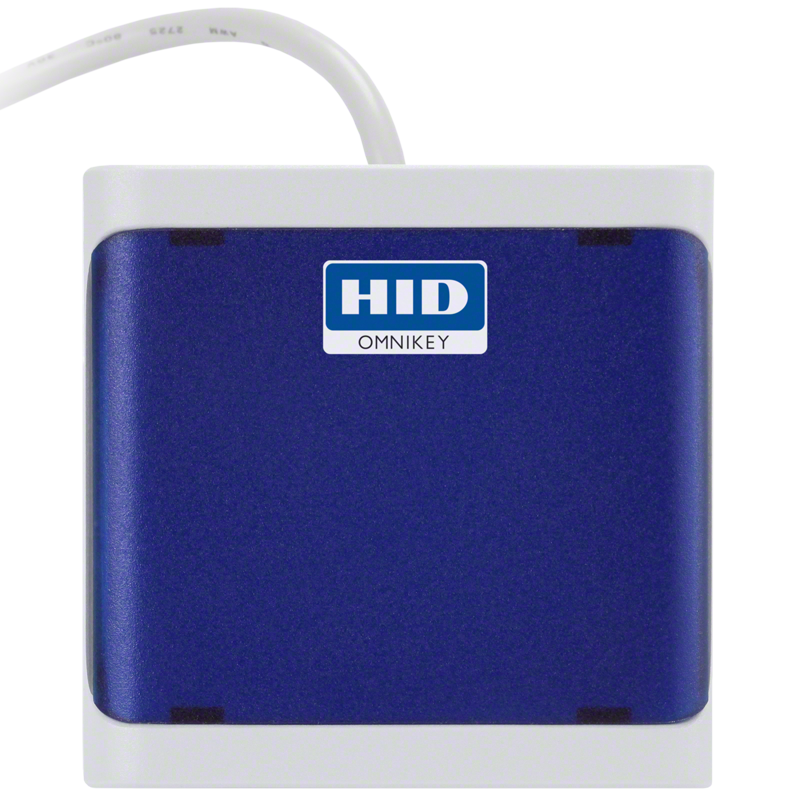 Provides multi-layered security that extends beyond the fully leverages the HID secured card technology, providing additional protection to identity data.